Guwahati: Haryana's discus thrower Sandeep Kumari cleared the qualifying mark for the Asian Games at the National Inter-State Athletics Championship but she will miss the upcoming mega multi-sporting event in Jakarta as her accreditation has not been done. "The deadline of sending a long list of athletes to the IOA for accreditation is long over. We have sent names of around 300 athletes for accreditation and her name is not there. we cannot do anything now," a top AFI official told PTI. "She has not taken part in any major championships fore the last five years. So we could not anticipate that she can qualify for the Asian Games," the official said. Kumari won the gold with a throw of 58.41m while the qualifying mark set by AFI is 57m. "This system of sending long list is faulty as this kind of situation can arise," the official said. The AFI will have to submit the list of finally selected athletes by 30 June. 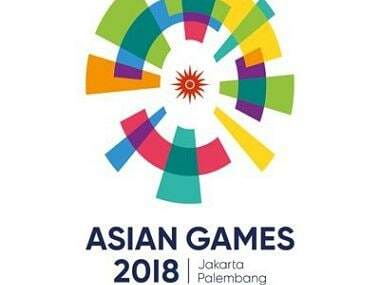 India has been allotted a quota of 102 athletes (52 men and 50 women) in track and field for the Asian Games.